Colour is the very essence of Turner’s art. This exhibition ‘Turner et la Couleur’ brings to Aix over 100 works, lent by UK museums as well as private collections. Turner (1775-1857) was from a working class family in London’s Covent Garden but his father encouraged his obvious and early talent. He began painting at 14, and carried on for the rest of his life. He travelled widely, through the UK and then across Europe. His early paintings are almost photographic in their clarity and attention to detail. But gradually he becomes fascinated by recording extreme weather with swirls of bright colour, often painting into the sun, into the light. 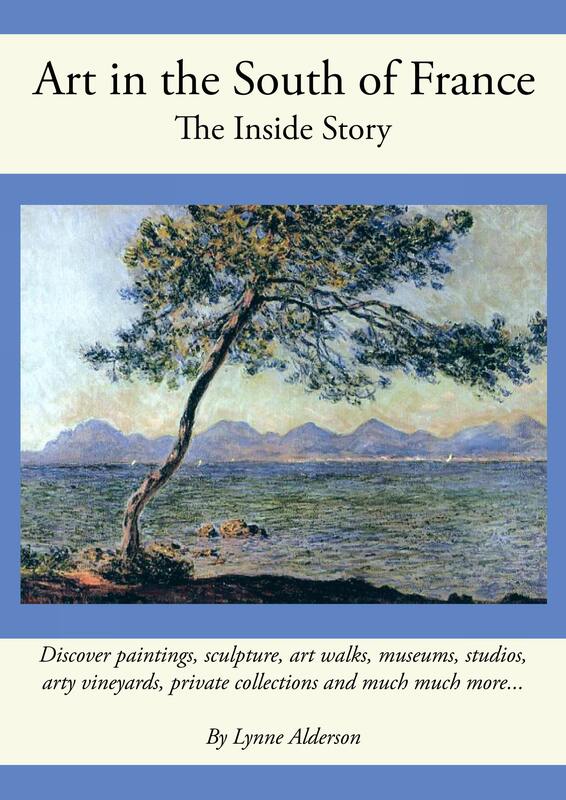 Interestingly he visited Aix and Marseille on his way to Italy but we only have small impressionistic sketches of the coast to see. How astonished he would have been to see the cours Mirabeau today, decked with banners proclaiming his name from every tree! The exhibition’s strongest section is of the oils and watercolours done in Margate where he settled happily living by the sea. JMW Turner, Margate, 1826 – 1828. Watercolour © Ashmolean Museum, University of Oxford. He was undoubtedly an influential painter. Pissarro wrote, ‘Il me semble que nous descendons tous de l’Anglais Turner. Ce fut le premier, peut-etre, qui sut faire flamboyer les couleurs dans leur eclat naturel’. 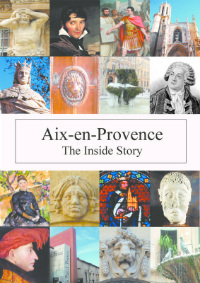 Details: From May 4th to September 18th every day from 10am till 6pm (on Tuesday till 9.30pm); Hotel Caumont, Aix. Make time afterwards for a coffee and patisserie, or lunch, in the Hotel Caumont’s elegant restaurant or the pretty garden.